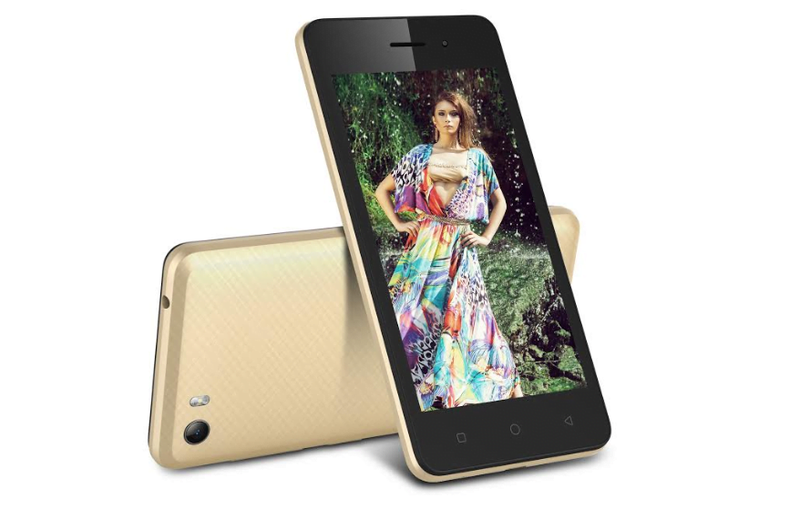 itel Mobile adds yet another handset to its ‘Wish’ series called the Wish A21. The highlight of the smartphone comes in the form of 4G VoLTE and ViLTE support straight out-of-the-box. The Wish A21 comes in three different colours which include Grey, Champagne, and Coffee. At Rs. 5,390, the smartphone is priced very closely to the Xiaomi Redmi 4A. The launch comes just a month after the company unveiled the Wish A41 at Rs. 5,840. Currently, the company is offering two other 4G VoLTE enabled smartphones in Selfie Pro series viz. it1518 and it1520 along with the Wish A41 in ‘Wish’ series. The Wish A21 runs Android 6.0 Marshmallow out-of-the-box. It packs 1GB of RAM, 8GB of internal storage space (expandable up to 32GB) and is powered by a 1.3GHz quad-core chipset. The smartphone has a 4.5 FWVGA display on the front and is backed by a 2,000mAh battery. On the imaging front, it has a 5MP autofocus camera on the back and a 2MP sensor at the front for selfies. “Wish A21 offers specifications and capabilities superior to basic entry-level 4G smartphones within similar price points. This enticing value-plus proposition will appeal to Indian consumers looking to upgrade from keypad phones to smartphones. We are certain that Wish A21 will redefine established standards set by its predecessors in the ‘Wish’ series,” he added. Phones with similar configuration is available for as low as 4k.